Our interns are the greatest! And we love our volunteers! 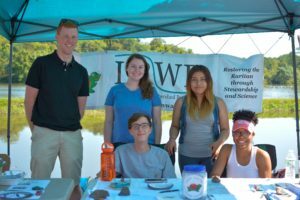 Join our blog-writing team, volunteer for an upcoming event, and read Quentin Zorn’s essay about what it’s like to intern with the LRWP.